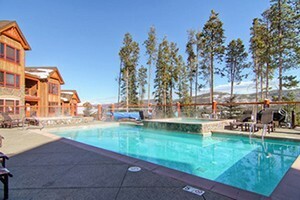 Breckenridge Colorado Hotels offer comfortable lodgings, great location, standard amenities, concierge services, and service that you can count on to the make the most of your vacation in Summit County CO. From a luxury or boutique Breckenridge Colorado Hotel to national chains and budget options, explore all hotel lodging options here. Full-service resort. Rooms & suites offer luxurious bedding and fireplaces. Incredible mountain views. 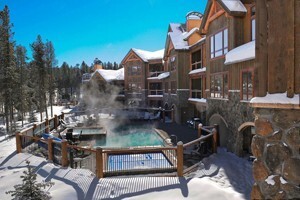 Get a roof over your head through Copper Mountain Reservations summer or winter. Choose from standard rooms, studios, efficiencies, 1-5 bedroom condos and town homes. Luxury accommodations in Dillon, CO. 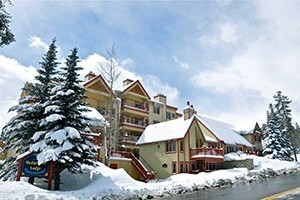 Walk to outlet mall or take the free shuttle to the slopes. Hot tub, sauna & indoor pool. Comfortable beds in spacious, clean rooms await you. Condominium Style lodging. Pool and hot tub on site! Located on scenic byway State Route 82, this historic hotel has been renovated for modern comfort. Stop in for a rest, a room or a tour. Connect with travelers planning a visit to Summit County Lodging.